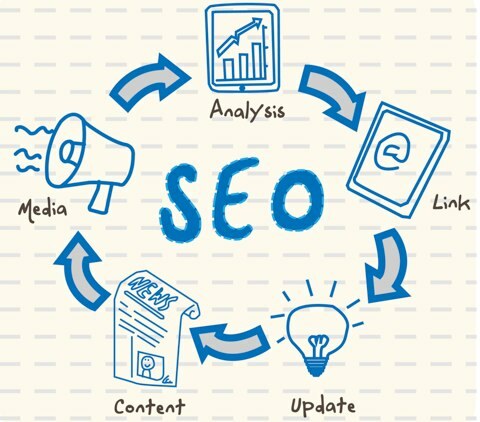 Domain Authority is an important factor on which Google Ranks a Website / Blog. It is a rating given to websites on a scale of 0 to 100, where 0 being the lowest and 100 being the highest. Popular Sites like Google, Facebook, Twitter have high Domain Authority (100) and less popular websites / blog gets lower. 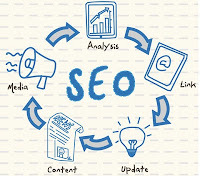 Domain Authority is calculated taking various factors into account, Like Alexa Rank, Google Page Rank, Back links etc. Other factors are: Domain Age, Domain Popularity, Indexed pages etc. The older the domain, the more the Back links, the more the popularity and indexed pages, The higher the Domain Authority. There are many site where you can check Domain Authority of your website / blog. Some of the best websites to check Domain Authority are listed below. So far the Best Online tool for checking Domain Authority. OnlineSiteExplorer also shows other data: Domain Authority, Page Authority, Inbound Links, Top Pages, Linking Domains etc. You can also compare your site data with upto 5 other sites. The Best website for checking Domain Authority in Bulk. At RobinGupta.com, You can check Bulk Domain Authority along with Domain Authority, You can also check Alexa Rank, Google Page Rank etc. A Simple Online tool for checking Domain Authority of Blogs and Websites. So I hope the Article was helpful. Please leave your comments below and let us know if it helped. Also please take a few seconds to share and bookmark.